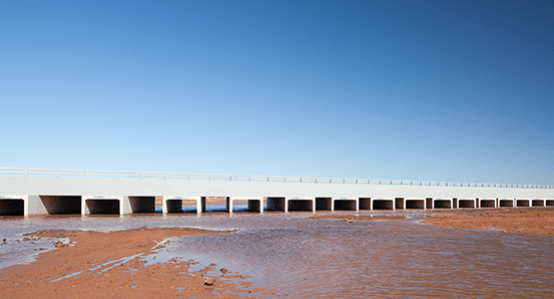 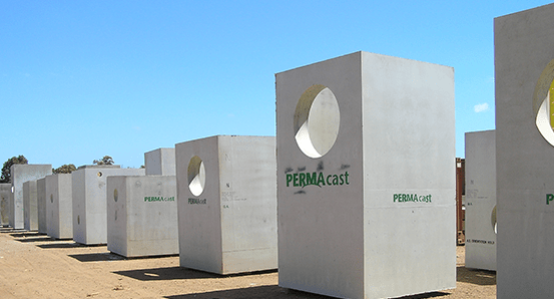 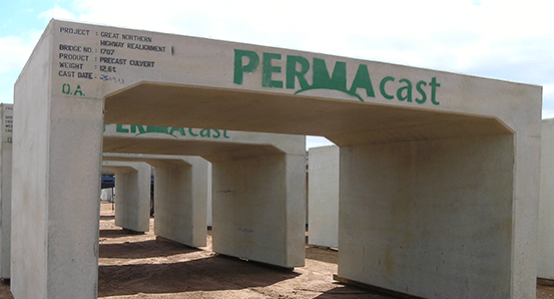 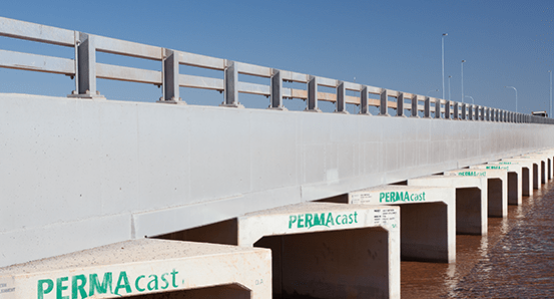 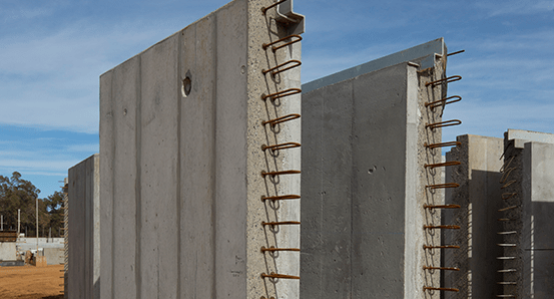 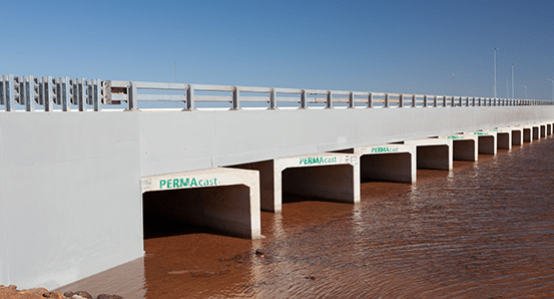 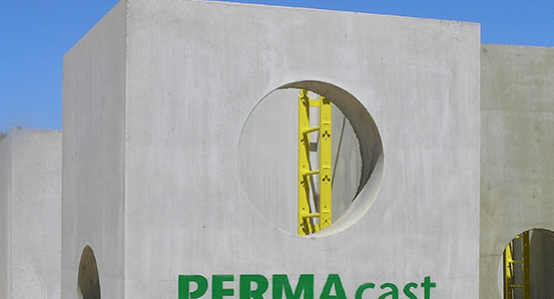 PERMAcast offers a range of precast concrete drainage solutions for a wide variety of project applications. 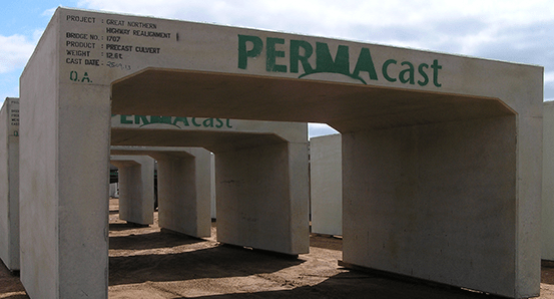 PERMAcast offers a range of precast concrete drainage solutions for a wide variety of project applications. 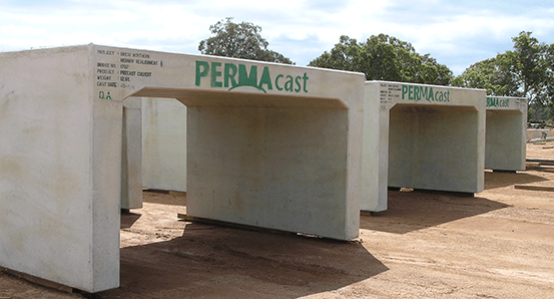 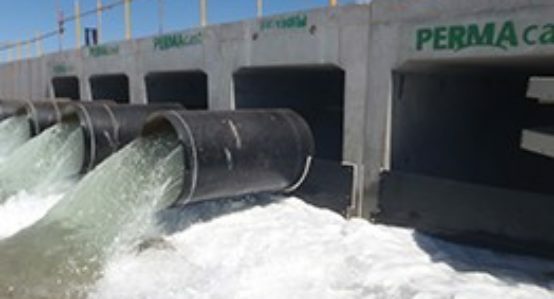 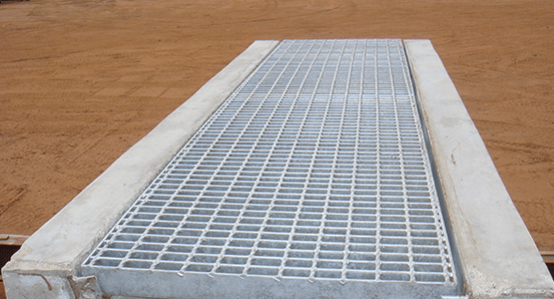 Our vast experience in manufacturing box culverts, manholes, drainage channels and headwalls means that we will be able to tailor a cost effective solution to any project be it big or small, standard or custom made. 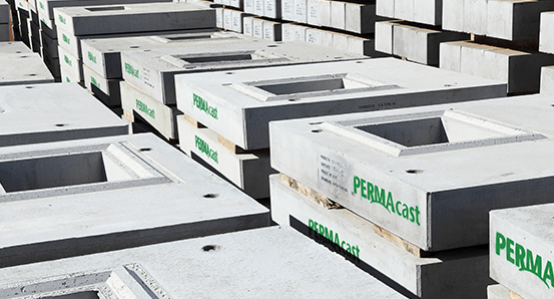 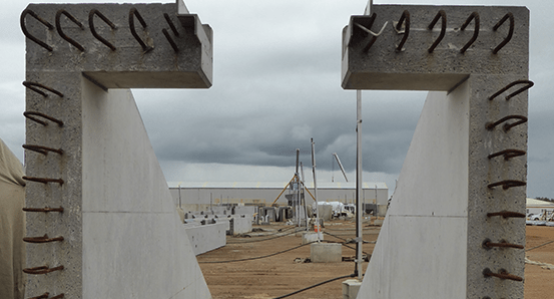 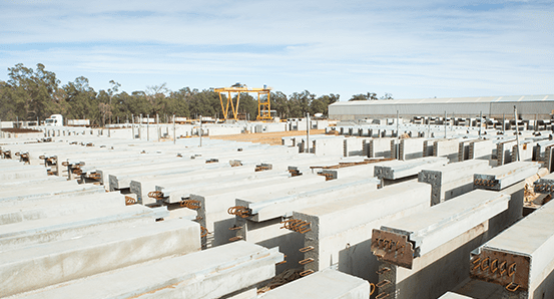 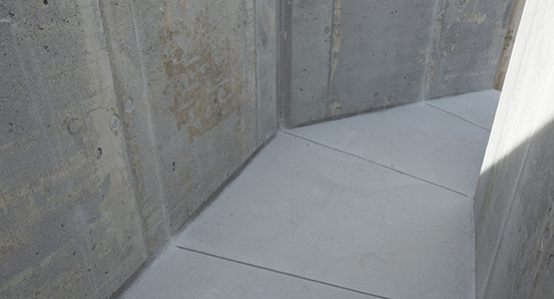 Contact Us to discuss all of your precast concrete drainage needs.